In this episode, Shari speaks with Josh Haynam the founder of the interactive quiz builder: TryInteract.com. Josh struggled to grow his business for 3 years before hitting a key turning point & growing by 300% within 10 months. 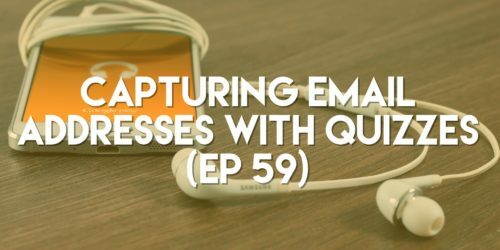 He is going to be sharing what has worked for him & his business as well as sharing more about his own product where you can create custom quizzes on your website to capture user info. 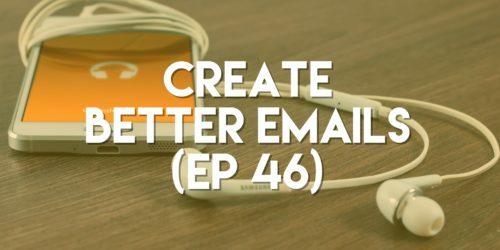 In this episode, Shari talks about creating better emails by considering your writing, design, subject lines, calls to action, & more. She covers somes Do’s & Dont’s & provides examples along the way.